Some nights you crave that burger but without the heaviness of a bun. Well, after going to Bobby Flay’s Burger Palace, I realized I could do this burger any way I want! 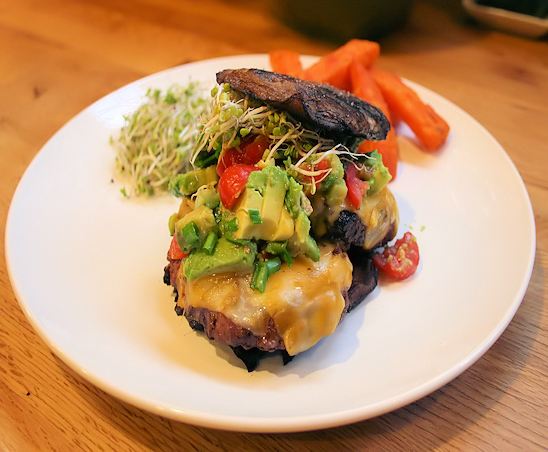 Instead of on a salad, I saw an idea that made me want to try it immediately and that was taking a grilled portabella and using it in place of the bun. YUM! My all time go to favorite is mushroom and cheddar, so this works perfect. 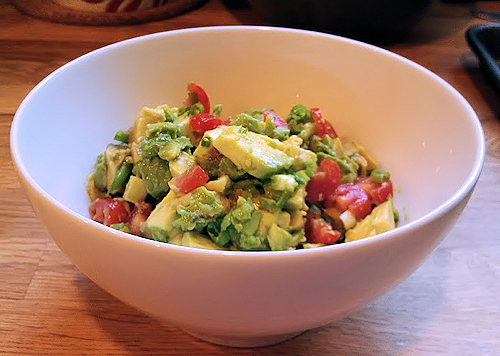 I also love avocado but wanted to try a relish of sorts, more like a chunky guacamole. It was lovely. Now I won’t fib to you, you wont be picking this up with your hands, but trust me, you wont begrudge having to use a fork and knife to eat it. Of course burger patties. How ever many you may need. I made just the one. And I even cheated as they had pre-made sirloin patties on sale. How could I resist? portabella mushroom caps. One pair for however many you make. Sprinkle your burger with a few pinches of the black truffle salt and some pepper. Truffle oil will do if you have that, but be sure to sprinkle some kosher salt as well then. If none of the above, your favorite burger seasoning is just fine! I was treating myself after finding this gem in a seasoning shop in Cincinnati called Spice and Tea. After trying truffle fries, I think I became a little addicted. 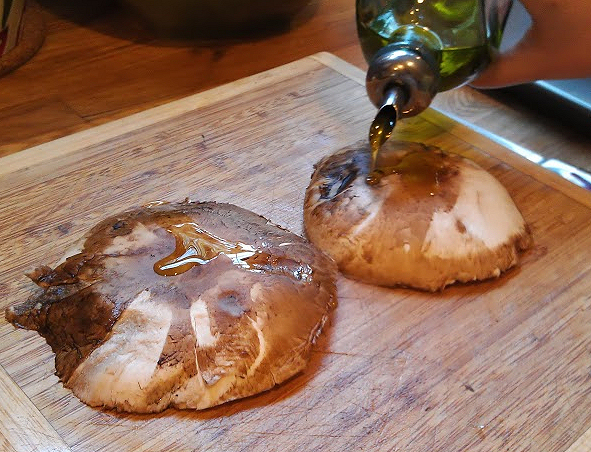 Slice your portabellas and rub them with some olive oil and little salt. 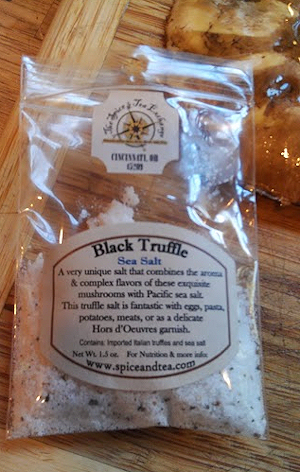 YES, I used the black truffle salt. 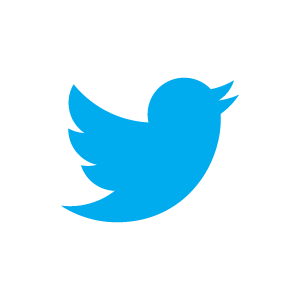 I just did, don’t judge me. Regular is fine, just a pinch. 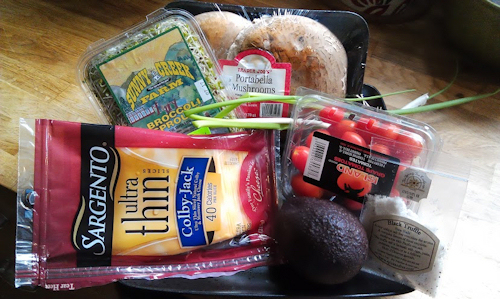 Time to put burgers and mushrooms on the grill. Medium low heat until done to your desired temperature. 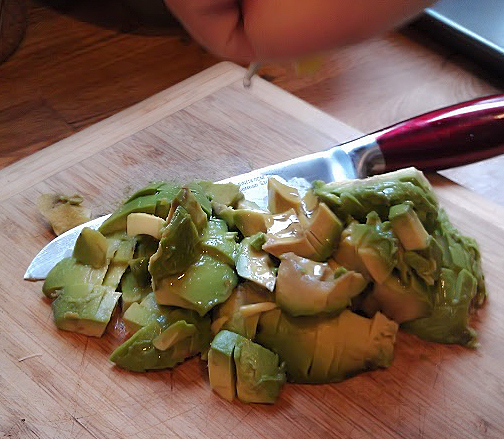 While the burgers are cooking, start on the avocado relish. Dice the avocado roughly. Take a lemon or about 2 tbs of lemon juice and squeeze over the avocado to keep it fresh and from turning that ugly color it likes to turn. It also gives a lovely kick to the relish. 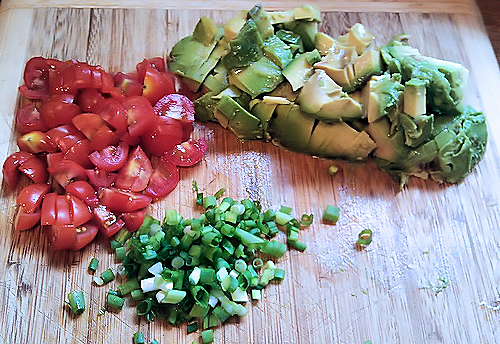 Dice your cherry tomatoes and green onions. Place all in a bowl, sprinkle with some salt and mix gently. By this time, I am sure it is time for cheese on the burgers. 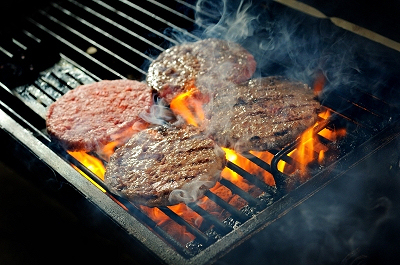 Lay two pieces on each burger you have on the grill. Close the lid, melt and then bring inside with those beautiful mushroom caps. Layering is a snap. 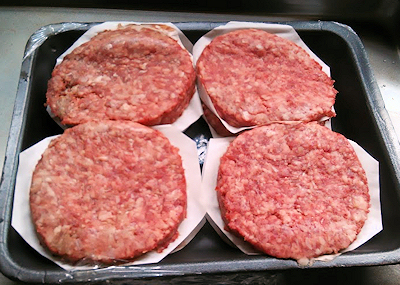 One cap on the bottom, burger with cheese, (ok I had two on there but they super shrunk!!) 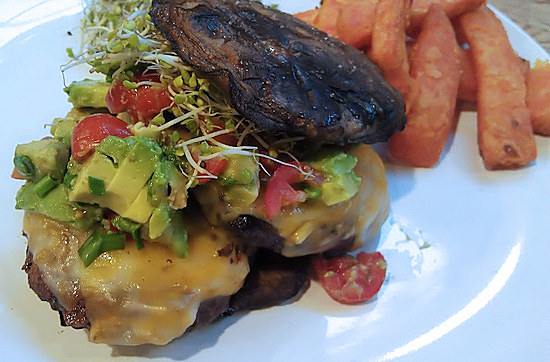 Anyway, from there, add your avocado relish, a few broccoli sprouts and top it all off with the last mushroom cap. I had mine with sweet potato fries. Yummy. If you haven’t tried broccoli sprouts before, you should give them a try in an instance like this. They add a nice crunch like lettuce but are super healthy for you. 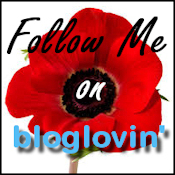 Try it and let me know how you liked it. All in all I give this burger an A++ and I know I will do it again and again.